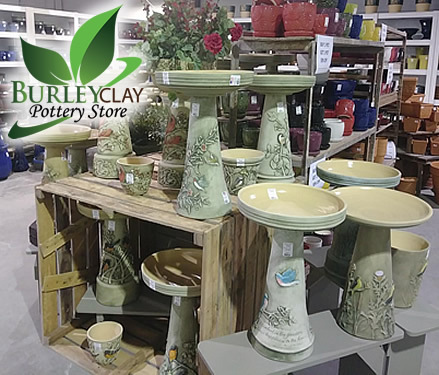 Burley Clay Store | American Made products such as Birdbath Sets, Bookplate Planters, Planters, Crocks, & Garden Accessories. 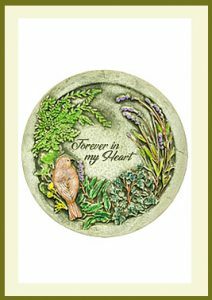 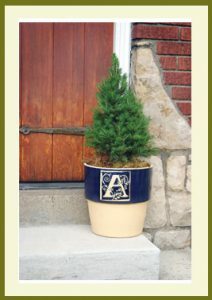 American Made products such as Birdbath Sets, Bookplate Planters, Planters, Crocks, & Garden Accessories. 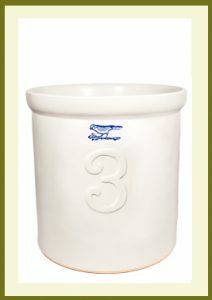 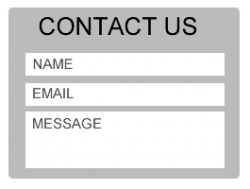 Consumers can now Purchase a variety of our high quality American Made products such as Birdbath Sets, Bookplate Planters, Planters, Crocks, & Garden Accessories. 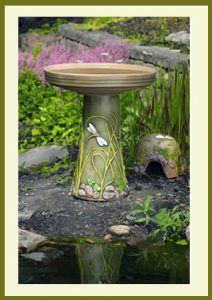 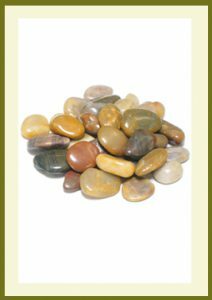 Need a replacement birdbath top? 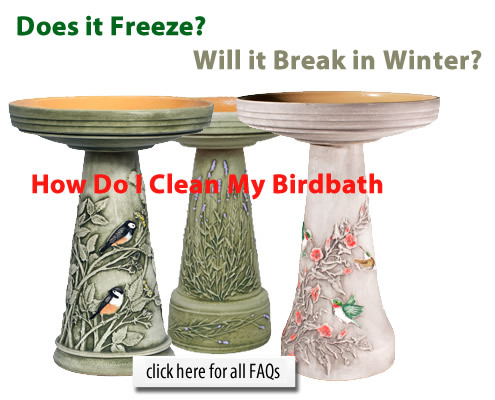 Well this is the place to order and get those beloved birds bathing again! 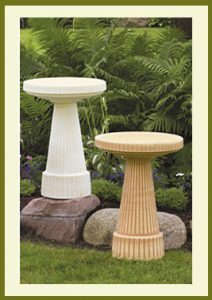 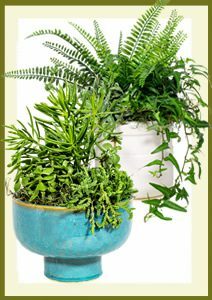 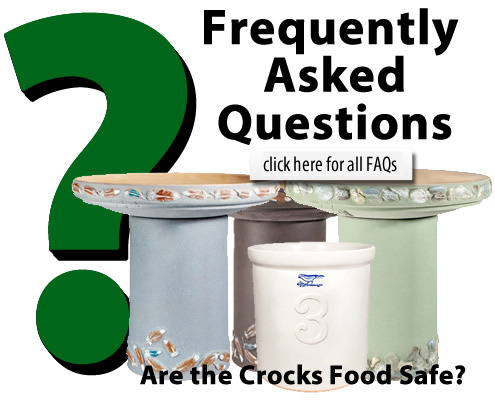 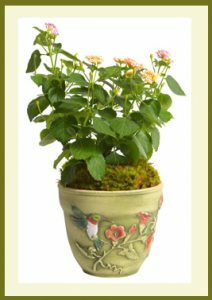 Need a Planter, Crock or Birdbath Filler? 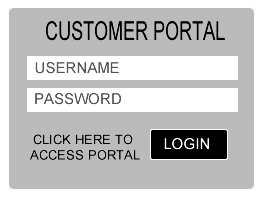 Yep, this is the place. 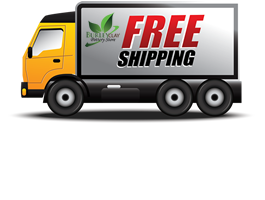 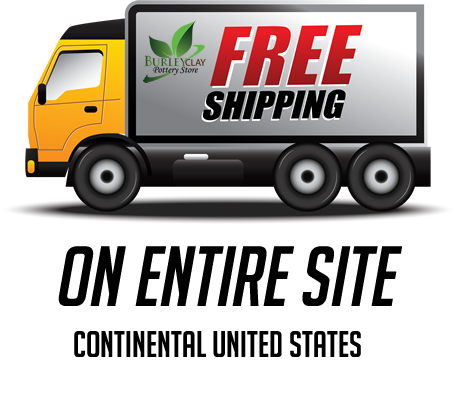 View our beautiful assortment of pottery and get it shipped right to your door!  View the pottery on our site by clicking on a category above or below & start your new shopping experience with Burley Clay Today!